Reservations must be made in person with forms being filled out and a minimum of 50% of the total rental fee is due as a deposit. 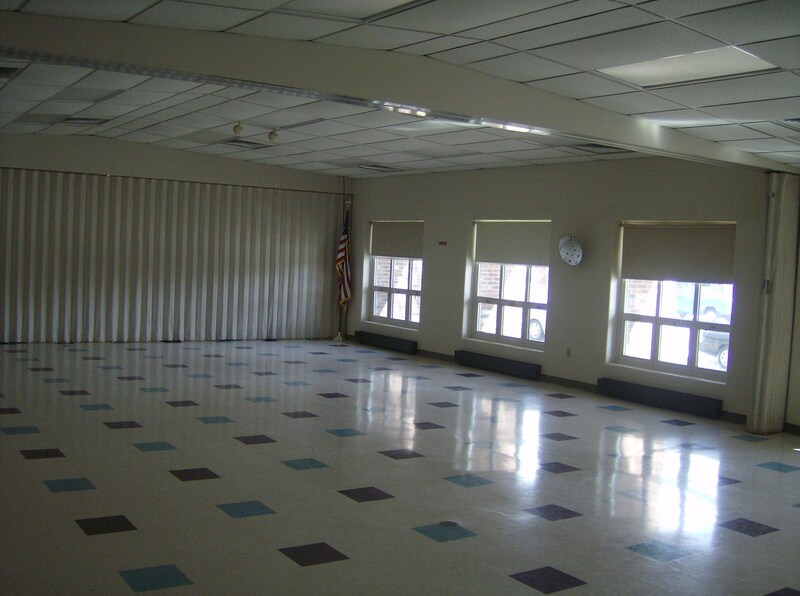 The remaining 50% is due UPON ARRIVAL to the Rossford Rec Center on the scheduled date of the rental. Cancellations or rescheduling must be done at least 7 days prior to the rental date to receive the 50% deposit back. The rental fees listed on this page pertain only to usage of the rooms. 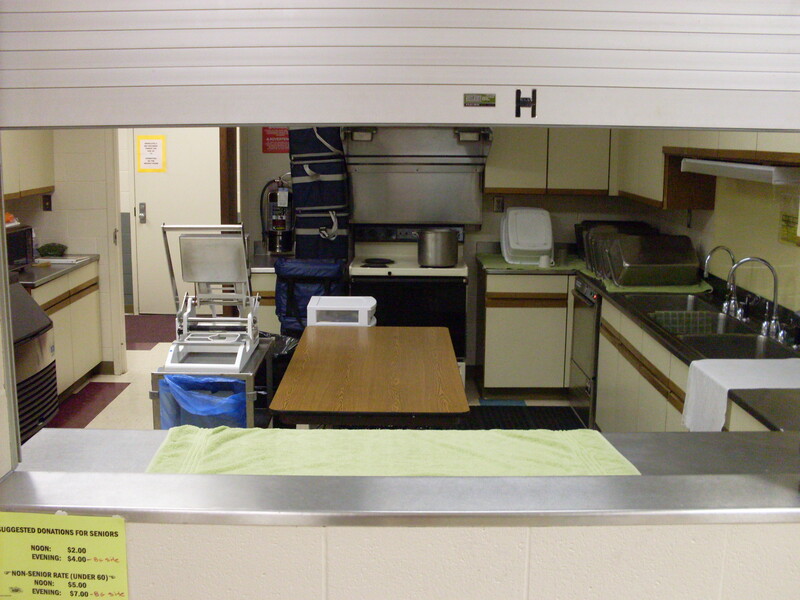 All rooms use the kitchen if more than one room is being used by different rental. 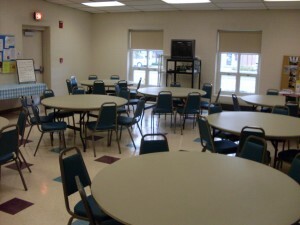 Each Room (w/ tables & Chairs) holds about 50 persons. 4. The organization agrees, at all meetings of assembly nature or where the general public may attend to display the flag of the United States of America when requested by the City of Rossford. 5. The organization/person in charge agree to all terms and conditions set forth above and to furnish any additional information if requested by the City of Rossford. 6. 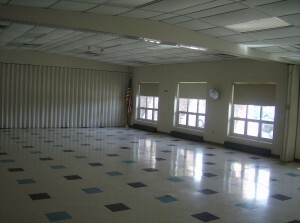 Any fees involved with the use of facilities must be paid upon the day of the event. 7. Center must be cleaned and left in good order. Users are responsible for providing their own garbage bags. Bags must be placed in the parking lot dumpster. 8. If user owned equipment is stored at the Recreation Center it will be at the risk of the user. The City of Rossford nor the Rossford community Center will not be liable for replacement of equipment. Although renting the shelters is not absolutely required, this does eliminate any possible complications from the first-come, first-serve approach as those who pay the above fee are GUARANTEED the rights to the shelters for the designated time period. For those who rent the shelters, we will have a sign placed nearby that would indicate dates, times, and individuals that the shelter is reserved for. All rentals of ball fields must be made directly with and approved by the Parks & Recreation Director. Due to our own athletic/recreation programs & special events, field availability may be limited. 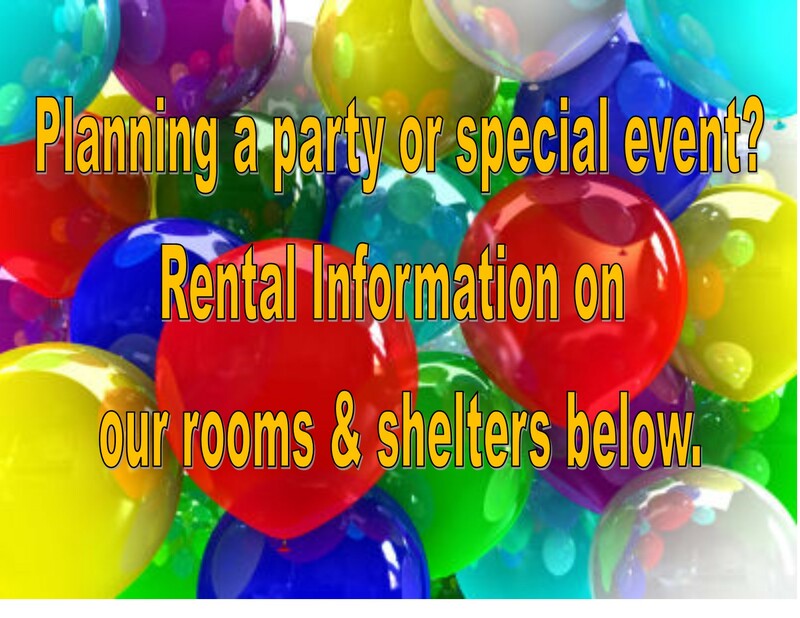 To request a rental, please contact Toby at (419)666-2905.